LUFC is proud to offer our JR S*T*A*R*S Program for the 2018-2019 Programming Season led by LUFC DOC Jonathan Greenfield. This program is designed to introduce players to the game of soccer in a fun but organized manner while allowing for them to develop through active play. Each participant receives a ball and LUFC jersey with first session they sign up for. Use this link to pre-register for this years event. There is a $5 charge for in person registration day of the event. Both check and credit card are accepted for payment on line, cash at door. On July 1, 2018 player and household information was transferred to the new Demosphere database for the past 2 programming seasons (2016-2017 and 2017-2018). If you have not registered your player for any new LUFC Programs after the July 1, 2018 transition date, you must first "Claim" your new Demosphere account using the same email address you used in the old LeagueOne database. This will link you to your previous registration history. You will only have to do this one time for your entire family (household). Please contact lufcadmin@icloud.com for questions. 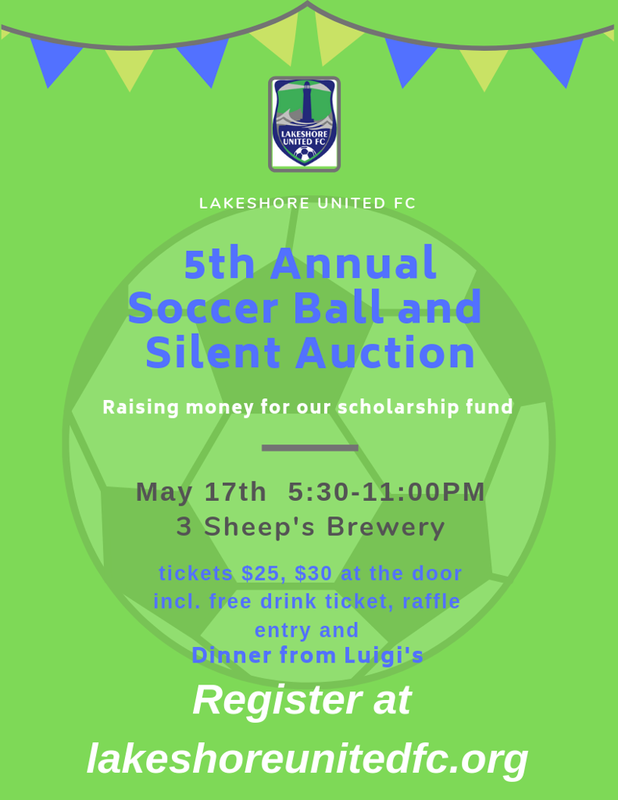 ©2019 Lakeshore United FC / SportsEngine. All Rights Reserved.